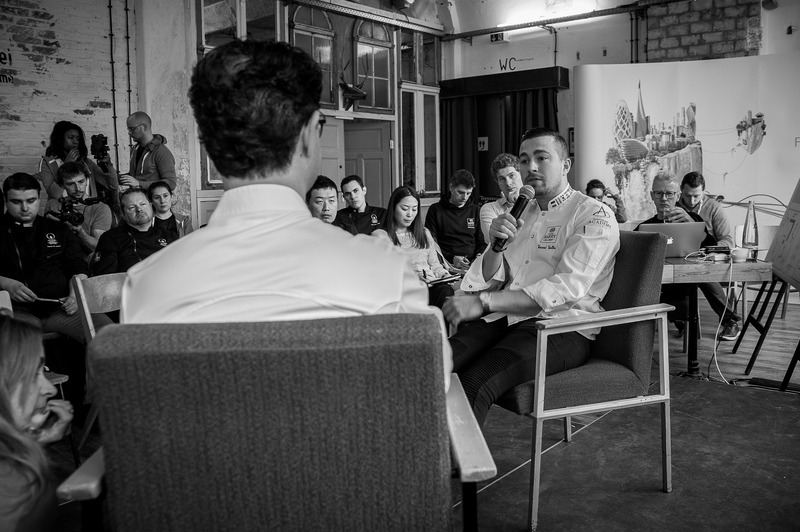 With only a few months away from the WCM World Final, our chefs travelled to Berlin to dive deep into the future of pastry and chocolaterie. For 3 days, they immersed themselves in a series of inspirational sessions on artistry, design, craft and taste: a unique opportunity to collaborate, exchange and gain new insights right before the final. Taking taste to the next level. Starting from 17 April, finalists took part in intensive ideation sessions focusing on food future & personal growth. Through networking, exploring different cultures and finding new ways to get into the right flow, they broadened both their mental and technical skillset. 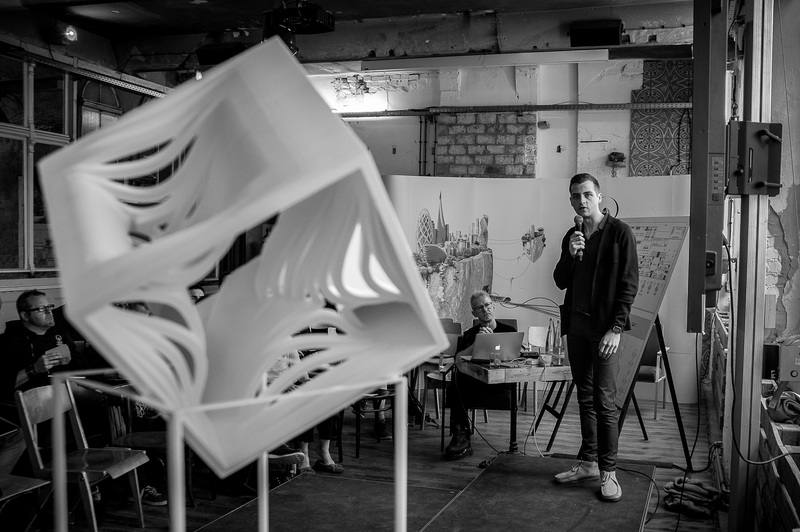 The Berlin bootcamp sessions covered everything from inspiring stories by previous winners Vincent Vallée and newly appointed president Frank Haasnoot, to interactive talks about steering the creative process by artists & designers Adam Johnson and Benjamin Van Oost. 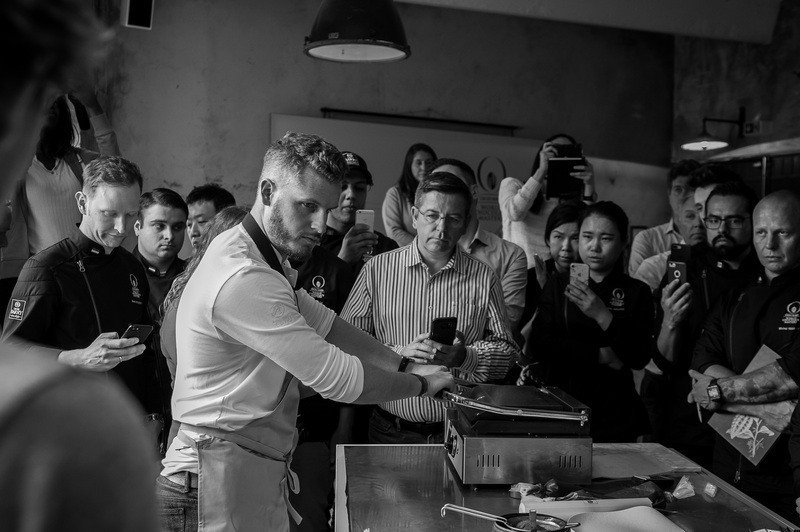 Parisian patisserie wonder Yann Couvreur and pairing Methodist François Chartier guided our finalists through a series intricate taste sessions. But it didn’t stop at just taste. 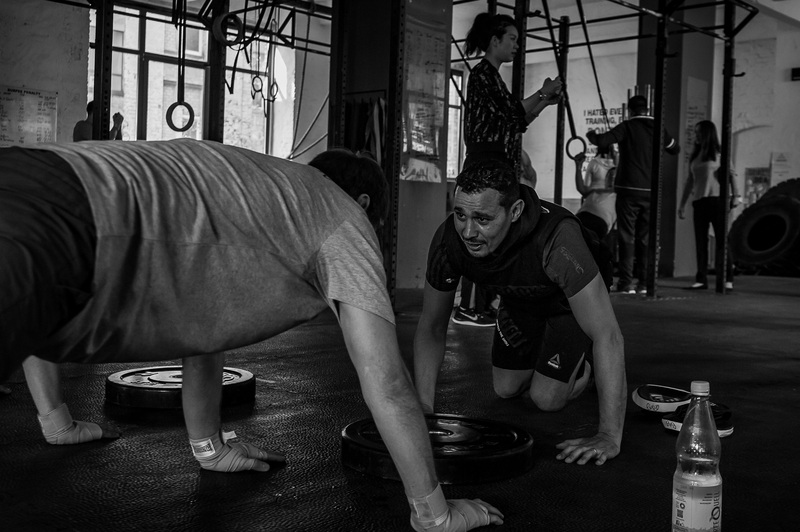 Brahim Asloum, France’s former Boxing World Champion, coached our finalists into unlocking their energy & focus: important skills for a competition that demands a pilot’s eye for detail. Scientist François Chartier and Canadian wine experts guided our finalists through the world of molecular analysis. In a hands-on flavour pairing exercise, they explored ingredients from around the globe and matched them with Cacao Barry’s couvertures to create brand-new flavour sensations. To conclude these exciting 3 days, Dutch brothers Kamiel and Hendruk Buysse treated our 21 finalists to a 12-course dinner, blending innovative courses with matching cocktails: a taste trip to remember. New format. A 2018 final like no other. The competition has always embraced innovation and transformed itself to offer finalist new opportunities in setting new standards. The upcoming final will consist of new assignments, settings and creative impulses. Now more than ever, artisans are facing new challenges to stay relevant, innovative and truly unique. 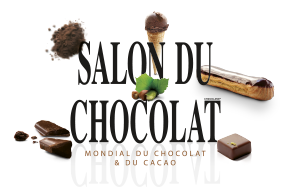 Jury members will specifically look for exciting taste combinations, forward-thinking patisserie concepts and a design language that will define tomorrow’s commercial patisserie. All while reducing our ecological footprint, bringing healthier foods to the table and finding new impulses. Changing consumer preferences, trends and new technologies will be at the heart of the creative challenges.